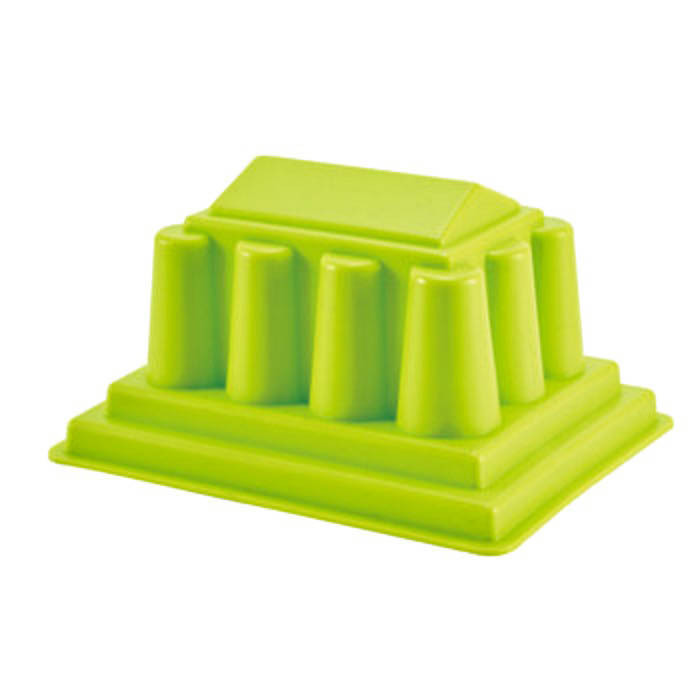 A super toy for the bath, beach and garden! 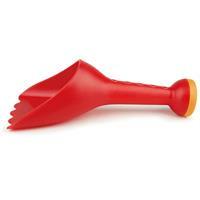 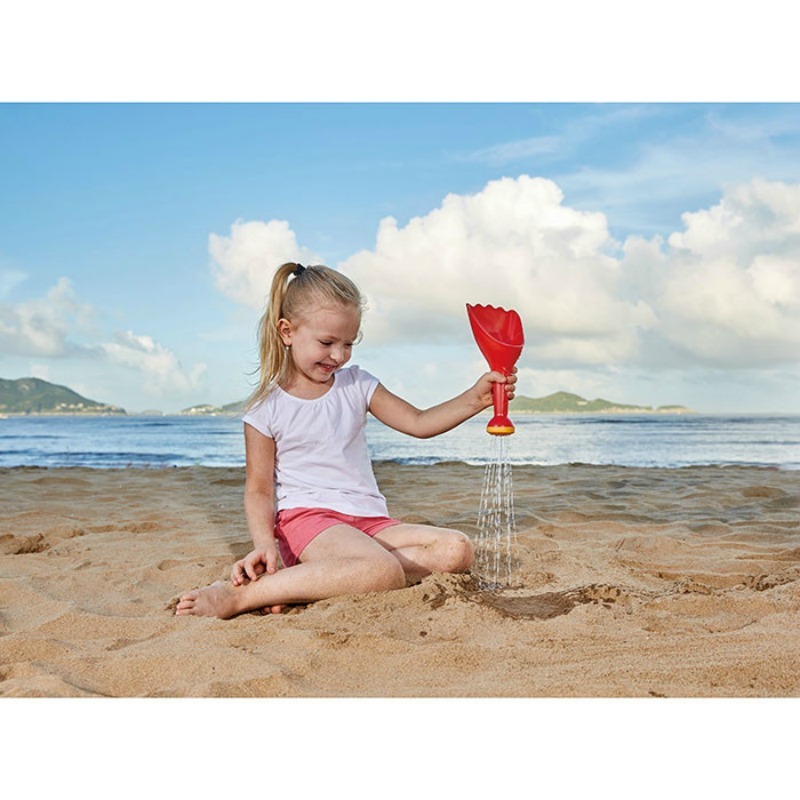 The Hape Rain shovel can dig and scoop up soil and sand but also doubles as a waterfall! Scoop up sand and water and watch it sprinkle like rain from the opposite end of the shovel. 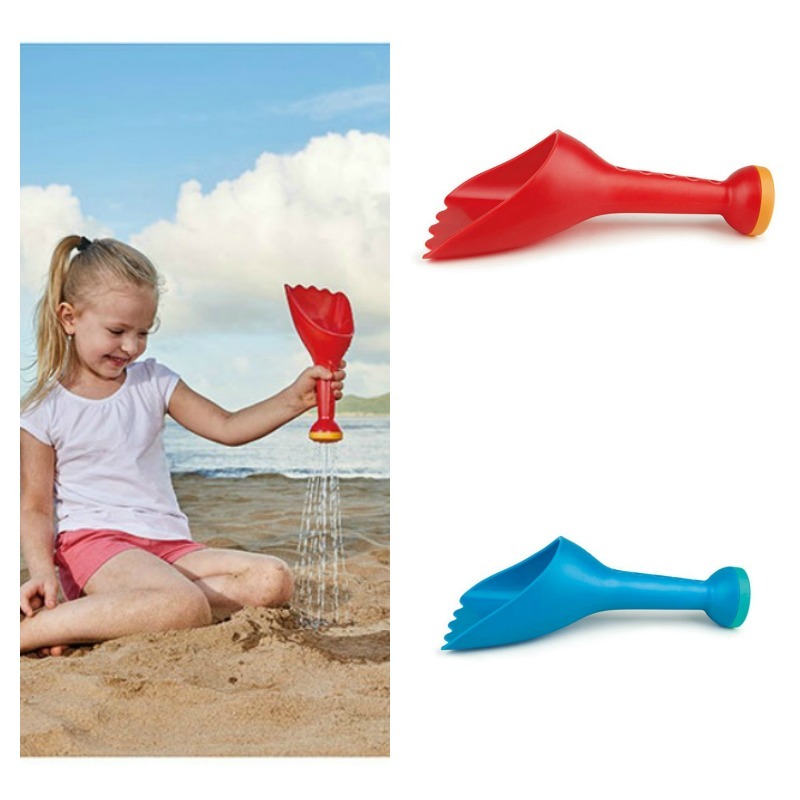 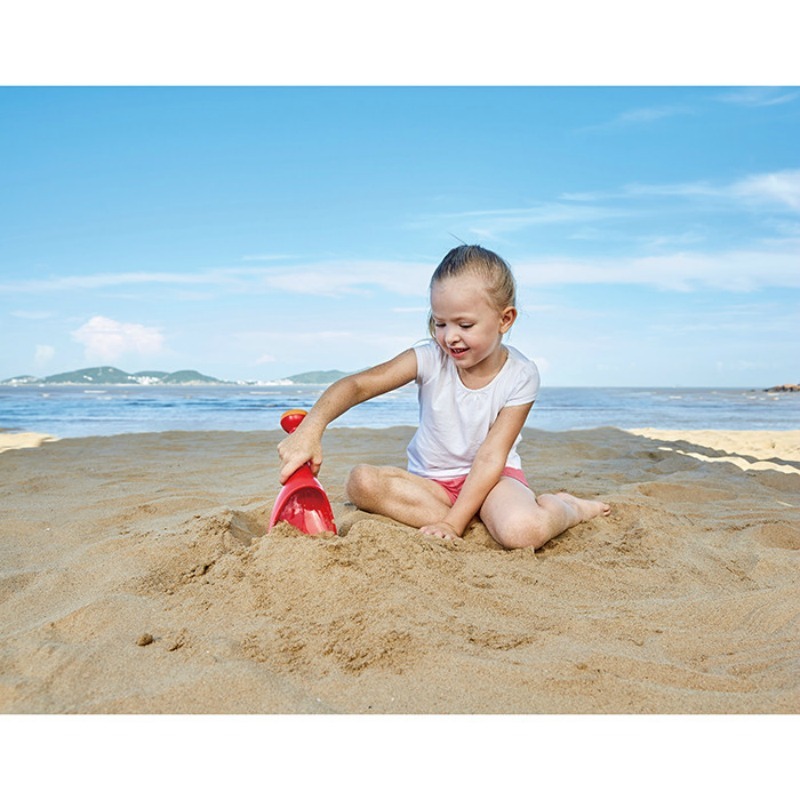 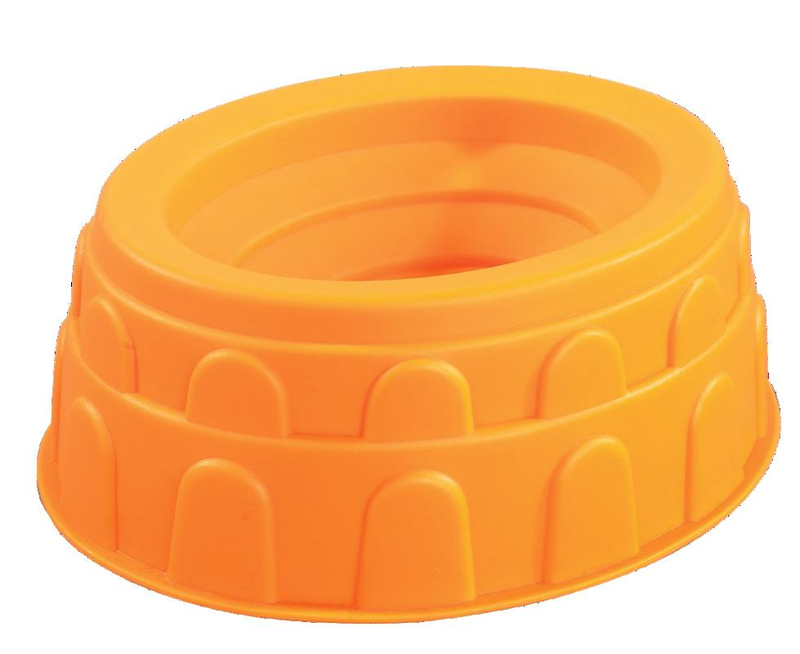 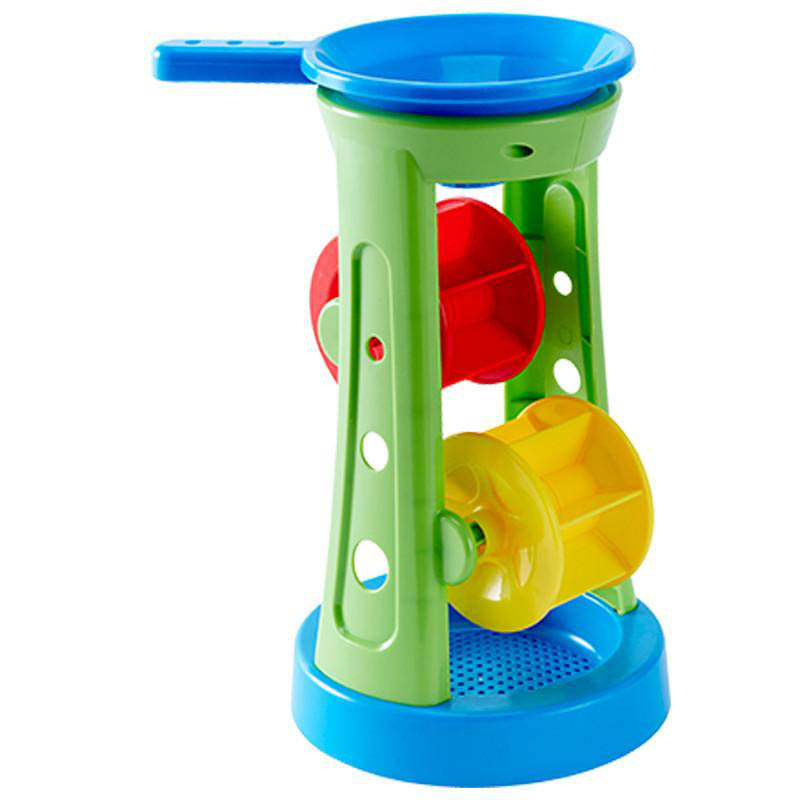 Great for travelling and makes a perfect toy for your child playing and experimenting with both water and soil, sand on the beach, in the bath, playground or garden. 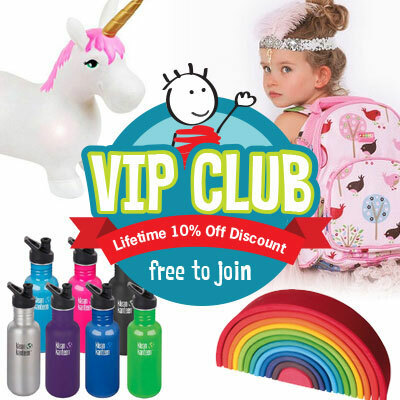 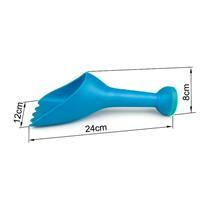 Available in 2 colours, red or blue, sold individually. 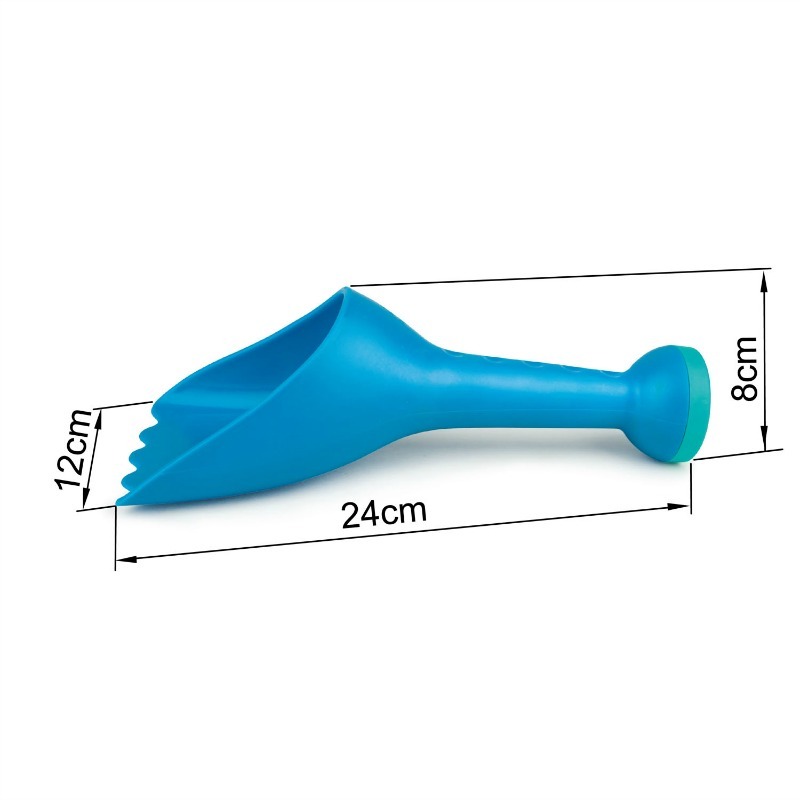 dimensions 24cm L x 12cm W shovel end x 8 cm rain sprinkler end.